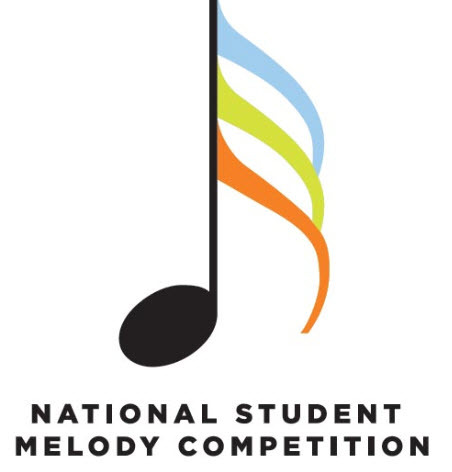 The Jupiter National Student Melody Competition is a composition competition for students in grades 6-12 in the 2015-2016 school year. The 16 bar composition entries will be judged on originality, creativity, phrasing, and overall likeability. The winning melody will be used as thematic material for a wind ensemble piece to be premiered on Tuesday, October 27 as part of the National In-Service Music Education Conference. The winning composer along with one parent or guardian and the band director will be brought to Nashville and stay at the Opryland Hotel for 2 nights from October 26-28 to attend the Conference and be a part of the premiere.